Sometimes the accommodation is the destination… Clarens Accommodation – B&B, Self Catering, Camping or Estate Living. 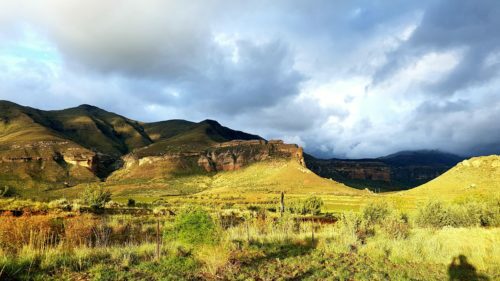 Along with its charm and beauty, Clarens offers a wide range of different accommodation options, as well as wedding, conference and function venues in Clarens and surrounding area. Whether you’re into self-catering, a romantic getaway bed and breakfast … Continue reading Where to stay?